Many people believe that the rising Latino influence is a recent phenomenon fueled by our exploding demographic. Most Latinos, however, understand that our advancement has taken centuries. Our roots go back to before the United States was a nation. Today we are emerging with a strong identity, embracing our culture and language, gaining economic and political clout, and expanding our global connections. These gains have only been possible because of the vision, hard work, and relentless activism of our leaders. They have built a legacy of inclusive community leadership based on our values and traditions. Latino leadership has as its purpose to uplift our people and nation. It is leadership by the many, the people who have the power to to change their lives for the better by working together. 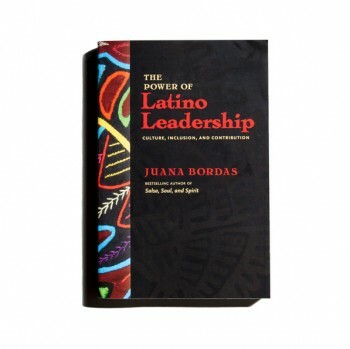 The Power of Latino Leadership documents the leadership principles and practices that have forged Latino advancement. For young Latinos this knowledge is critical—saber es poder. To actualize our power and potential we must understand and build on the contributions of our leaders who have laid the foundation for our progress as a people.